Olga Sousa Carneiro is Associate Professor, w/ habilitation, at the Department of Polymer Engineering (DEP) of University of Minho, Portugal. 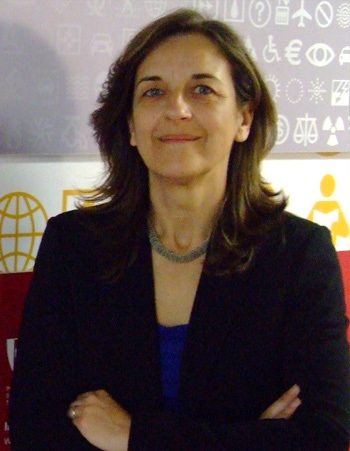 From 2007 until present she took several duties: member of the committee that proposed the Product Design graduation program; National Coordinator of the Engineering Design and Advanced Manufacturing focal area of the MIT-Portugal Program and Director of the corresponding PhD Program; Head of DEP; member of the administration board of two interface units (PIEP and CEiiA). She teaches polymer topics in several graduation, MSc and PhD programs. Her research activity is carried out at IPC – Institute for Polymer and Composites, being focused on polymer processing, polymer rheology and development of new products. She is/was involved in some tens of scientific projects and applied research projects carried out in collaboration with national and international companies. She edited 2 books, and is author/co-author of 14 book chapters and 70 papers published in international journals. 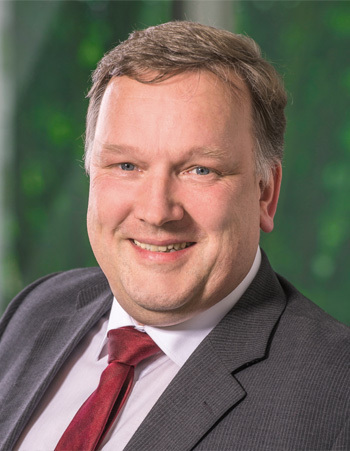 Rainer Dahlmann is associate Professor at the RWTH Aachen University and member of the scientific board of the IKV - Institute for Plastics Processing in Industry and Craft at RWTH Aachen. After studying Physics he received a doctoral degree at the faculty for mechanical engineering at RWTH Aachen University in the field of plasma and surface technology. He is Head of the Centre for Analysis and Testing of Plastics (KAP) at IKV, which he built up in 2003 and which he directs since then. Furthermore he is member of the scientific board and of the institute management. Dahlmann’s fields of activity and research are plasma technology, additive manufacturing, materials technology, testing and analysis as well as failure analysis for plastics products. He is chairman of the expert committee “Failure Analysis for Plastics Products” of the VDI and member of several other expert committees. He participates in research projects and is a board member of the Collaborative Research Center TR87. Professor Dahlmann gives the lectures “Material Science of Plastics“, „Functionalisation of Plastics Surfaces“ and „Additive Manufacturing in Plastics Processing” at RWTH Aachen University. 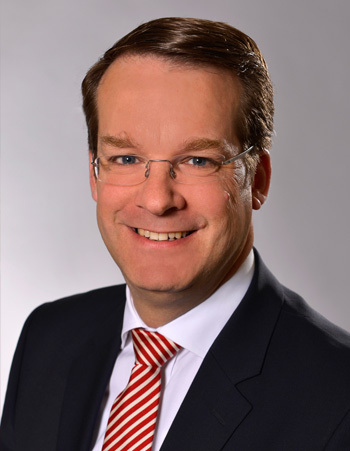 Christian Hopmann holds the Chair for Plastics Processing and is director of the industry based IKV – Institute for Plastics Processing in Industry and Crafts at RWTH Aachen University. He is co-founder of the AZL – Aachen Center for Lightweight Production and vice-dean of the faculty for mechanical engineering. After studying mechanical engineering, he received his doctoral degree from RWTH Aachen University/Germany and participated the program for executive development at the International Institute for Management Development (IMD), Lausanne/Switzerland. Following a senior vice-director position at IKV, he started his industrial career in 2005 at the plastics processing company RKW SE, mainly as head of production and latterly as managing director of RKW Sweden A.B. in Helsingborg/Sweden. Hopmann holds numerous mandates as reviewer, author, editor and speaker at international conferences. 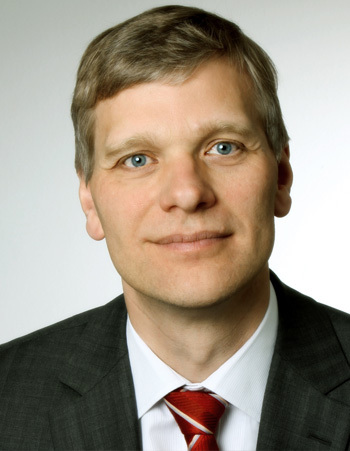 He received the innovation award of Germany’s federals state North Rhine-Westphalia, is visiting professor of the Beijing University of Chemical Technology, Beijing/China, and fellow of the Society of Plastics Engineers, CT/USA. Guido Tosello, Ph.D., is Associate Professor at the Technical University of Denmark, Department of Mechanical Engineering. He is senior lecturer, research manager, and consultant for the manufacturing industry. 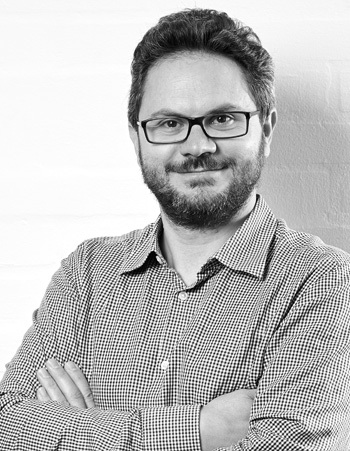 Guido’s principal research interests are the analysis, monitoring, optimization, and simulation of precision molding processes at micro/nano scales. Guido Tosello is the recipient of the “Technical University of Denmark Best PhD Research Work 2008 Prize” for his PhD thesis “Precision Moulding of Polymer Micro Components”; of the 2012 Alan Glanvill Award from the Institute of Materials, Minerals and Mining (IOM3) (UK) for research of particular merit in the field of polymeric materials; of the Young Research Award 2014 from the Polymer Processing Society (USA) for research excellence in polymer processing within six years from PhD graduation; and of the Outstanding Reviewer Award 2016 of the Institute of Physics (UK) for his contribution to the Journal of Microengineering and Micromechanics. He is the Editor of the book ’Micro Injection Molding’ published in 2018 by Carl Hanser Verlag. Professor Lih-Sheng (Tom) Turng received his B.S. degree in Mechanical Engineering from the National Taiwan University, and his M.S. and Ph.D. degrees from Cornell University (with the Cornell Injection Molding Program, CIMP). He worked at C-MOLD developing injection molding simulation software for 10 years before joining UW–Madison in 2000. His research encompasses injection molding, nanocomposites, multi-functional materials, bio-based polymers, and tissue engineering. Professor Turng holds the Kuo K. and Cindy F. Wang Professorship and the Vilas Distinguished Achievement Professorship. 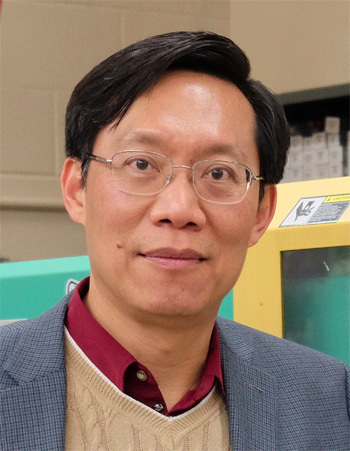 He is the Co-Director of the Polymer Engineering Center at UW-Madison, a Fellow member of the American Society of Mechanical Engineers (ASME) and the Society of Plastics Engineers (SPE), the recipient of the 2018 Wisconsin Alumni Research Foundation (WARF) Innovation Award, 2015 Plastics Educator of the Year Award from the SPE Milwaukee Section, 2011 Engineer of the Year award from the SPE Injection Molding Division, and an Honored Service Member of the SPE. Professor Turng has published over 240 refereed journal papers since 2000, 6 books, 3 edited books in multiple languages, 10 book chapters, 4 special issues journals, a dozen magazine and encyclopedia articles, 18 patents and patent applications, 180 peer-reviewed conference papers, and over 250 conference presentations and posters that led to 17 Best Papers/Posters awards.